By Amanda Buckle, reposted with permission from SeafoodNews.com/Urner Barry. Looking to continue your education? 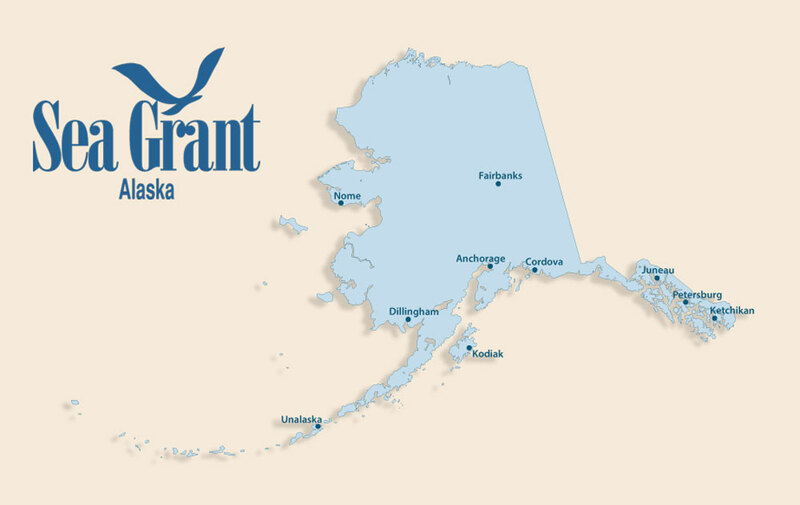 Alaska Sea Grant has you covered. This month the organization is offering two different events for those in the Anchorage area. Starting Wednesday, February 6, Alaska Sea Grant will be hosting a three-day class called “Better Process Control School.” The class is part of Alaska Sea Grant’s “Alaska Seafood School” and teaches principles of thermal processing, equipment requirements, container closure evaluation, and record keeping for glass jars and cans. Those who are retort operators, quality assurance technicians, home canners, or personnel in plants that pack and thermally process low acid foods and acidified foods in hermetically sealed containers, will find the course beneficial. In addition, the class satisfies FDA requirements and attendees will receive a certificate upon successful completion. The cost of the three-day class is $480. Later this month Alaska Sea Grant will also be hosting a free two-day workshop on oil spill preparedness. The workshop is part of a national series sponsored by the Sea Grant Oil Spill Science Outreach Program to “improve community preparedness for oil spills.” The two-day event will cover research and lessons learned from the 1989 Exxon Valdez oil spill, the current state of oil spill preparedness in Alaska, and how to prepare communities for the next technological disaster. The workshop will take place from February 20–21. Registration is required.